Many players may have caught hints (or even leaks) of CombineControl's largest project as of late. That project is indeed a new sub-gamemode to be added to CombineControl, set in the Black Mesa Research facility. In tribute to both the setting and older roleplay servers, you will be able to take part in a number of different roles in and around the facility, including Science Team members, security personnel, HECU response teams, the facility administration, and more! The Black Mesa Roleplay server will be a new, third player-accessible server for our community, and we invite you to participate in the many new roleplay opportunities it will create. Here, you can both try out new character ideas and play the backstories of your existing characters, in a time where the Combine invasion of Earth never occurred. The server will finally open on the 19th of October (19-10-2018) - 18:00 UTC(Check UTC Time), from where you will be able to join the server and apply for its roles. In order to play a Black Mesa Roleplay flag, you must have a new character created on the BMRP server. You cannot carry these roles over to the standard CombineControl servers due to the obvious time paradox. 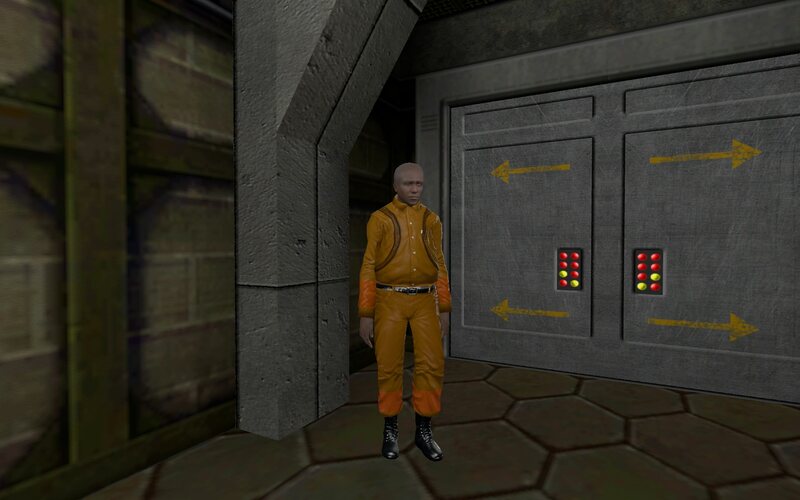 You are free to create a Black Mesa period version of your existing characters if you wish to play them here, meaning you have one character on both server types. They will however be an alternate version of yourself. 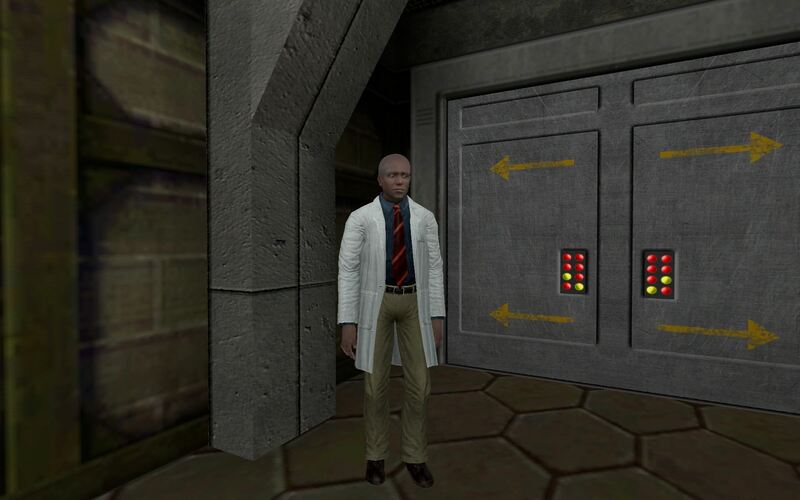 You may not carry over a Black Mesa background to your existing characters, and IC they'd only get their Black Mesa job after the Black Mesa Incident should have occurred. This is to prevent EVERYONE having ex-Black Mesa backgrounds, something that nobody should really have without permission. Black Mesa Roleplay will feature its own new forum sections, including flag application subforums and IC discussion. The server will also feature a number of new items appropriate for the setting. If you do not have the bodygroup tool, now is the time to get it! 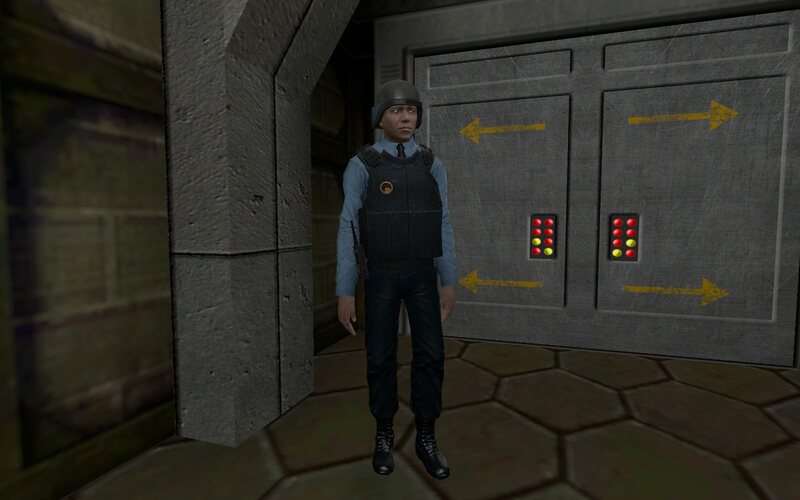 We use Black Mesa Source playermodels, which come with a variety of different bodygroups to customize your appearance. However, unlike the Half-Life 2 playermodels we use, different faces are based on bodygroups, not new models. We hope the new roleplay opportunities will be entertaining and help you improve your experience on the servers. Prestigious sub-administrators who work in direct company of Wallace Breen, the main facility administrators. 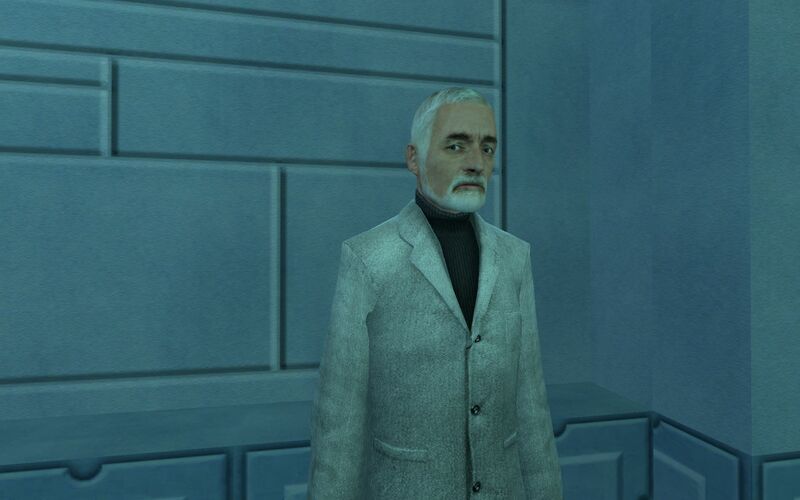 They are responsible for overseeing all other personnel of the facility, and work as a council to make decisions for Black Mesa's future. A humble, but respectable job for those who want to ensure that everything is at peak quality. Maintenance workers are tasked with keeping Black Mesa clean and functioning. Specialized medical response workers who are here to help anyone injured on facility grounds, whether they are in need of first aid or extensive care. As with every team working in Black Mesa, the Medical Team has a number of different positions within it. The Black Mesa Science Team is heart of the facility, researching and developing the technology of the future. Their job is to conduct lab work and come up with new technology that can aid the world. As a branch of the Science Team, the Survey Team's assignment is the most dangerous. They are specially trained, courageous field experts who journey into the border world of Xen to find and study its vast anomalies, which includes bringing many types of samples home for research. 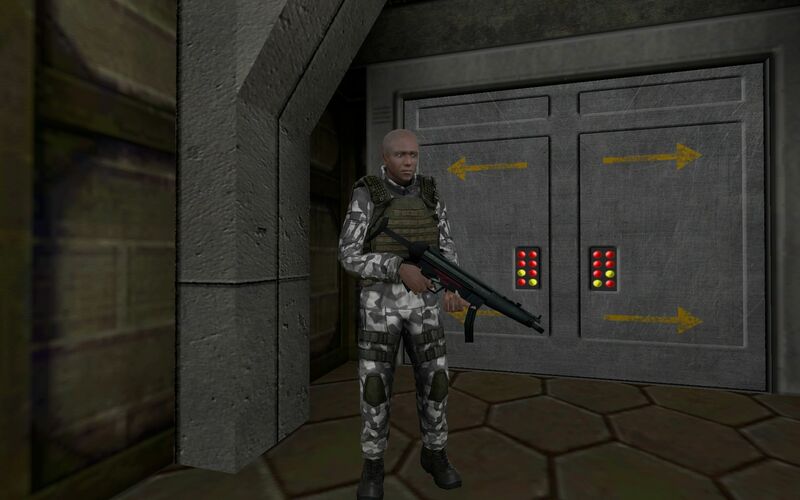 The Black Mesa Security Force is the main component of Black Mesa's support personnel force. For a facility at the city of a city, an equivalent of law enforcement is needed. Security Team members are not scientists, but are instead well-trained guards and security specialists who regulate the facility staff and protect them in the event of an emergency. An elite branch of the United States Marine Corps tasked with operations in unusual high-profile environments. The government has cautiously stationed a base of these soldiers near the Black Mesa Research Facility. While they are not a part of the facility staff, they play an important role in the facility's safety and damage control. Simple clerk and chef employees hired to staff the cafeterias of the facility. They provide the rest of the staff with the balanced diets needed to work hard. 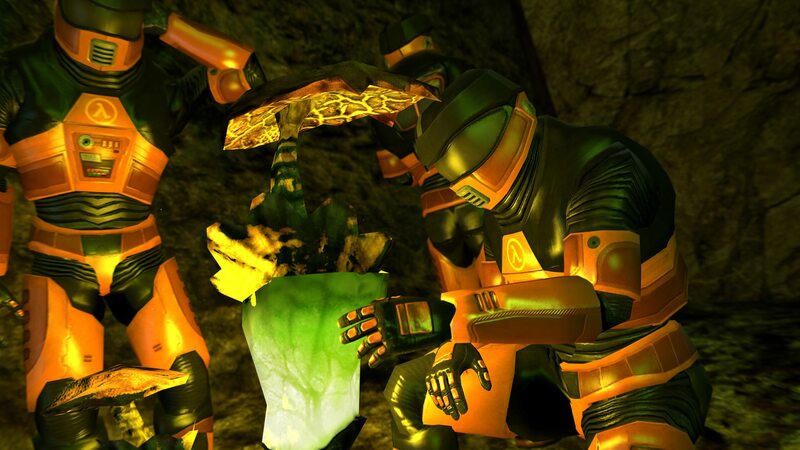 The various creatures inhabiting Xen are playable in Black Mesa Roleplay, which includes the role of Vortigaunt worker drones. These creatures, either wild or enslaved by a greater force, violently defend Xen against its curious invaders from Earth.